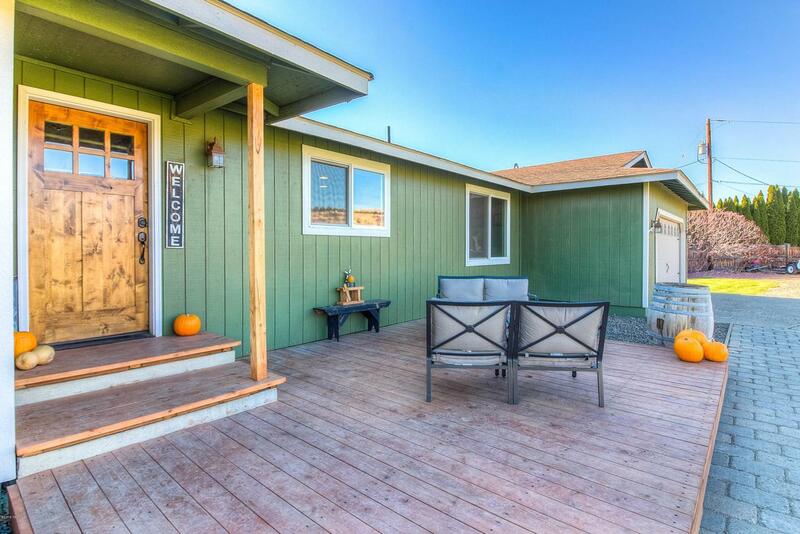 Wonderfully updated West Valley home on 3.69 irrigated acres. This daylight basement home features 4 bedrooms, 2.5 baths, spacious kitchen, living areas on the main and lower levels in 3,479 sq/ft! Other features include large master suite, updated kitchen, baths and flooring. Outdoor living is a dream with huge beautiful lawn, a fun fire-pit area and irrigated pasture. Listing provided courtesy of Rick Lyon of Berkshire Hathaway Homeservices Central Washington Real Estate.